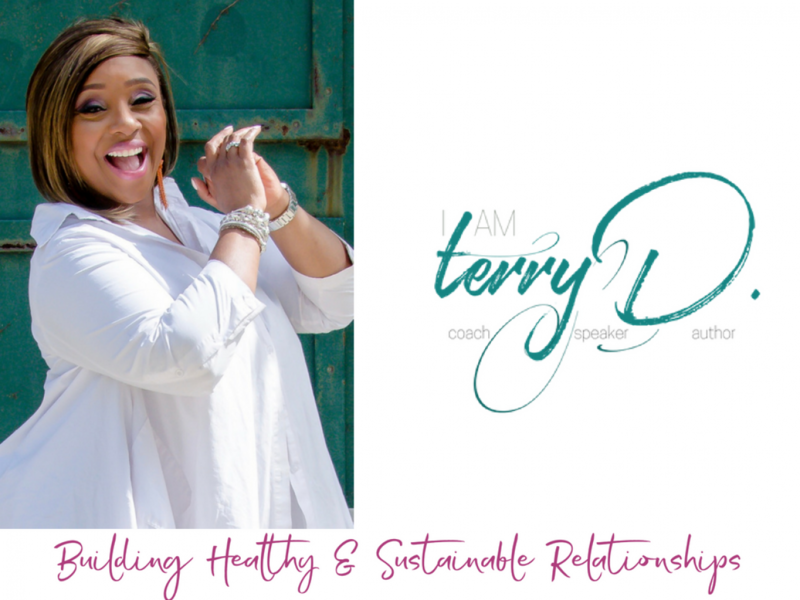 Coaching | IamTerryD BLOG with Relationship Coach, Terry D.
Thank you for taking the FIRST step in Investing in YOU, and for your interest in Coaching with Terry D. Coaching is not one size fits all, and we are here to create your customized coaching package. Please complete the following form, to receive your 30-minute free coaching consultation. Coaching is a method of a development process to aid you through behavioral and personal growth.